Perfectly designed. Maximum performance. Worldwide recognition. 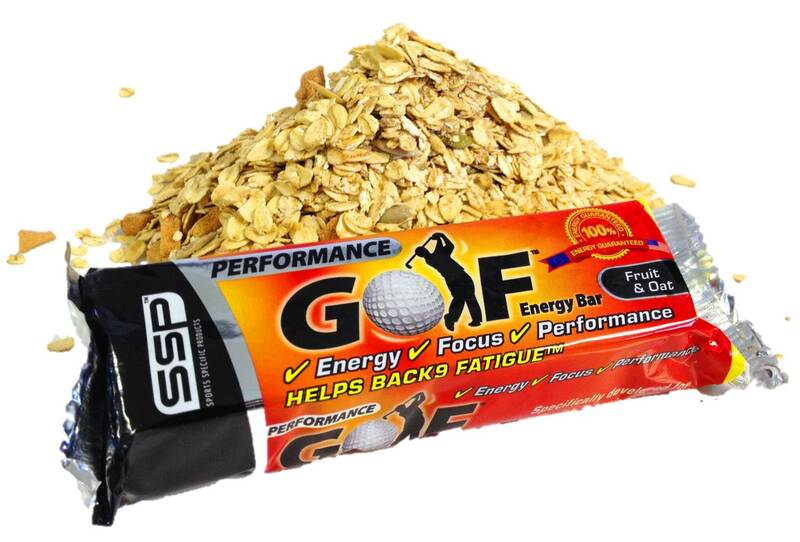 Echoing an increasing demand from PGA Tour professionals for performance nutrition, SSP Golf Performance Bars bring Tour Quality Performance Nutrition direct to you. Our multistage formula of simple and complex carbohydrates fuels your body and mind with both immediate and long term energy that will drip feed you for around two hours. 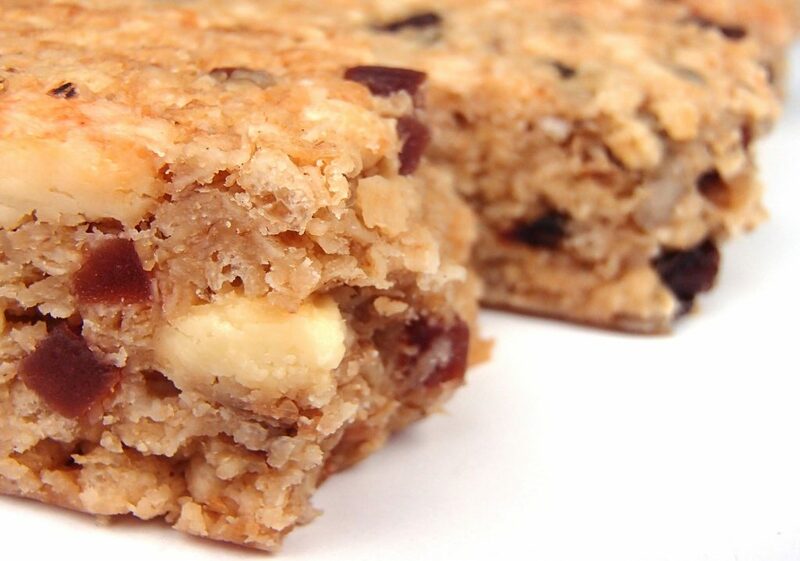 The nutrients in fruit are vital for health and maintenance of your body and our bars use a selection of tasty real fruit. 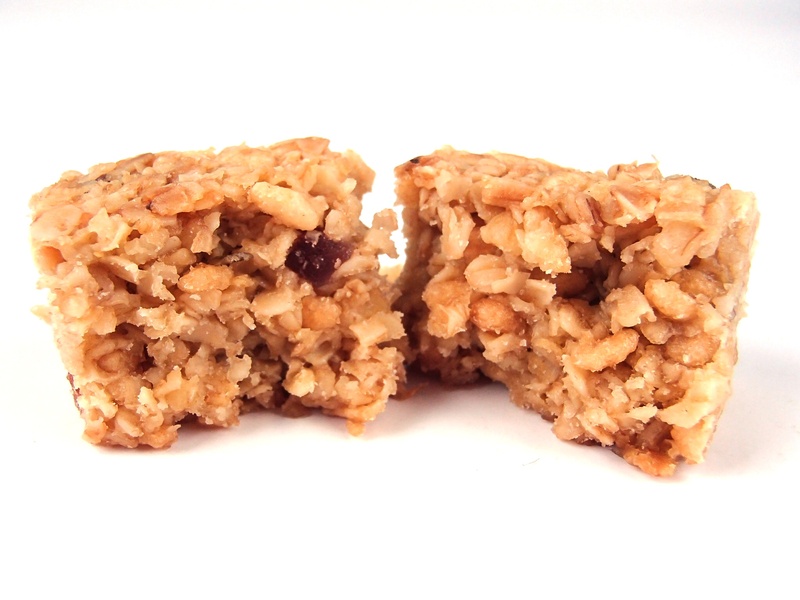 High Sugar snacks such as a chocolate bar will give you sugar spikes. Your body and mind will react in the same way causing erratic behaviour. Eating very little or nothing will cause your body and mind to take a downward spiral, causing your body to run out of energy and finally crash. 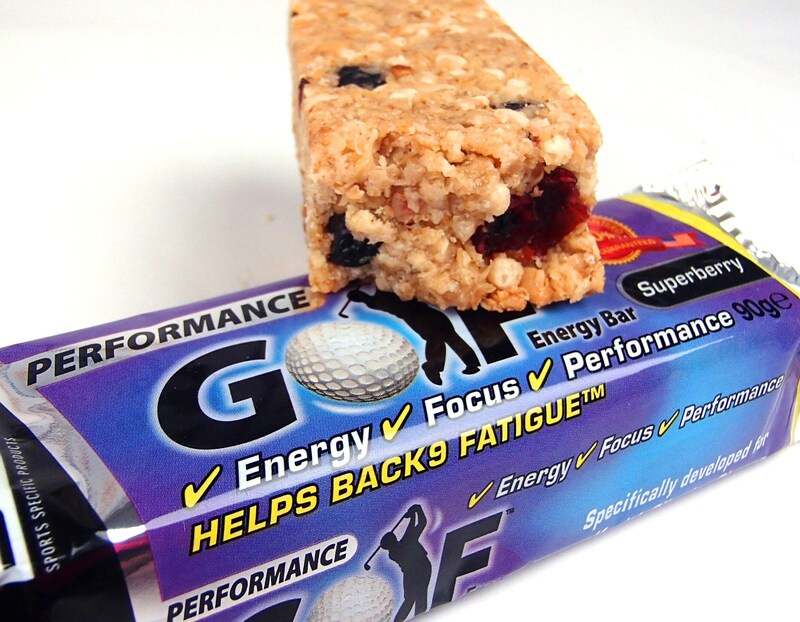 Eating the correct snacks on the course keeps you body and mind in a consistent mode and keeps the mind clear and fully focused. This will result in good decision making and hopefully a better score.